The Moriartys are celebrating the arrival of our newest member, Patrick James Moriarty, born to my nephew Casey and his wife Susan. It has been 50 years since I’ve shared the name Patrick with another family member and it pleases me greatly. Patrick is number 19 of his generation and I’m reminded, once again, of the importance of family. 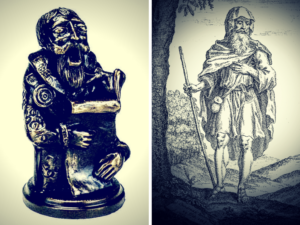 Knowing something of the road our kin have traveled can help us to make sense of our own path. In our time we have become fascinated with our own individual uniqueness. As we gaze into the mirror it’s hard to see the face of our larger communal selves. We all need rear view mirrors. In the Irish tradition the face of the communal self was passed on by the clan’s storyteller, known as the seanchai. The history and laws of the people were not written, but memorized in long lyric poems which were recited by these bards. In my generation, my brother Kevin, baby Patrick’s grandfather, was our seanchai. It was Kevin who traveled to Ireland to learn the stories, myths and traditions of our family. He then shared them in songs, stories and on stage. Indeed, his Sunday dinners always included a feast of seanchai wisdom. More than 40 years ago I followed in Kevin’s footsteps and visited the seanchai of my grandparents’ generation, Nora Moriarty. 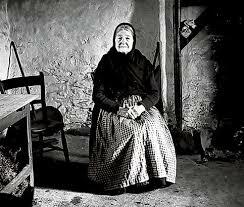 She lived in a cottage near my grandfather’s birthplace by Castlemaine Harbor in South County Kerry. Nora was nearing 90 when I met with her, but sharp as a tack. My time with her would come to change my life. 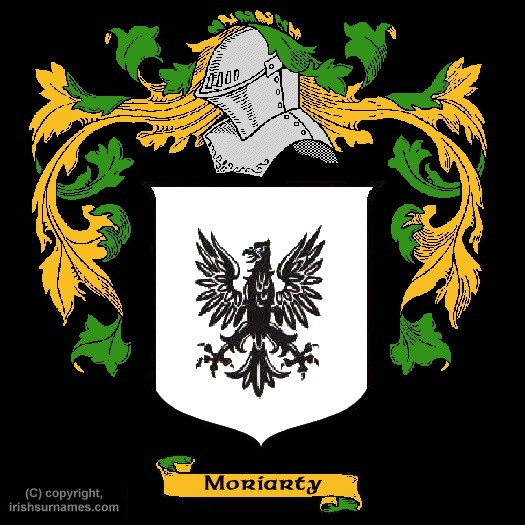 It was over black tea that I learned Moriarty is the English version of the Irish O Muircheartaigh, made up of muir, “sea,” and ceardach, “skilled,” meaning “one skilled in the ways of the sea.” The name itself dates back to the eleventh century. Nora had an encyclopedic memory of the myths, stories and fables that made up the lore of the Moriarty family. I learned how our ancestors survived the potato famine through harvesting food from the sea; how they participated in Fenian raids on the Black and Tan anti-Irish mercenaries; how many emigrated to America to make a better life for the family — stories that made me proud to be a Moriarty. Yet she made no effort to hide the darker truth about my people. The Great Hunger broke the spirit of many, particularly the men in the family. It was a sad, sad time that became too much for some. They turned to alcohol to dull their misery and because of it their lives were ruined. Nora described how poteen, a crude alcoholic drink distilled from potatoes, was used to feed their addiction and destroy their souls. She said “the drink” created skeletons in the closet of almost every family and from those skeletons much could be learned. They spoke to us from the grave. Nora shone a light on the dark secret of the Moriarty family: that alcoholism hung like a black cloud over us and patiently waited to ruin us all. When I left Nora’ s cottage that afternoon I felt stripped naked. I knew the black cloud of alcohol had descended on me. I would hear her admonition ringing in my ears for the next seven years. The sentinel role of seanchai in a family is in not just rehearsing their myths, fables and traditions, but also sharing the pain, heartache and losses that make up the real history of all families. 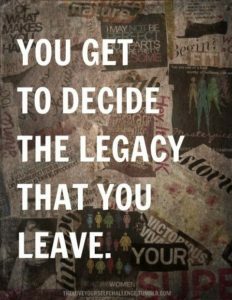 Indeed, the very survival of a family depends on transforming the wounds of the past into something healing for the generations that follow. 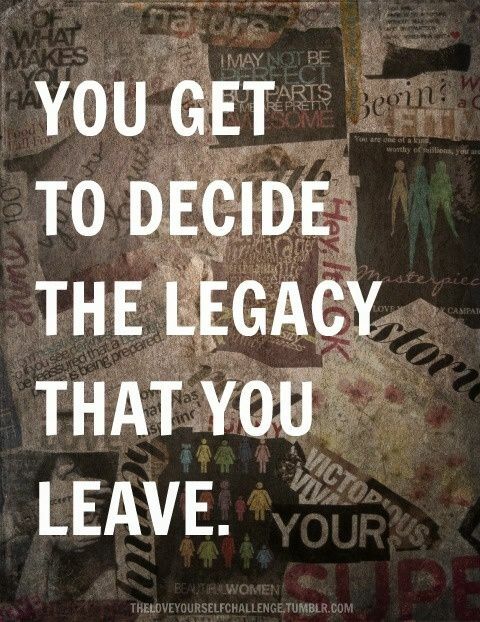 It all begins with knowing the truth, the stuff from which legacies are made. Copyright © 2018 Patrick J. Moriarty. All Rights Reserved. Would you like to submit a post to Just A Thought? To learn more, please click here.